Don’t Miss These Great Camp Opportunities! 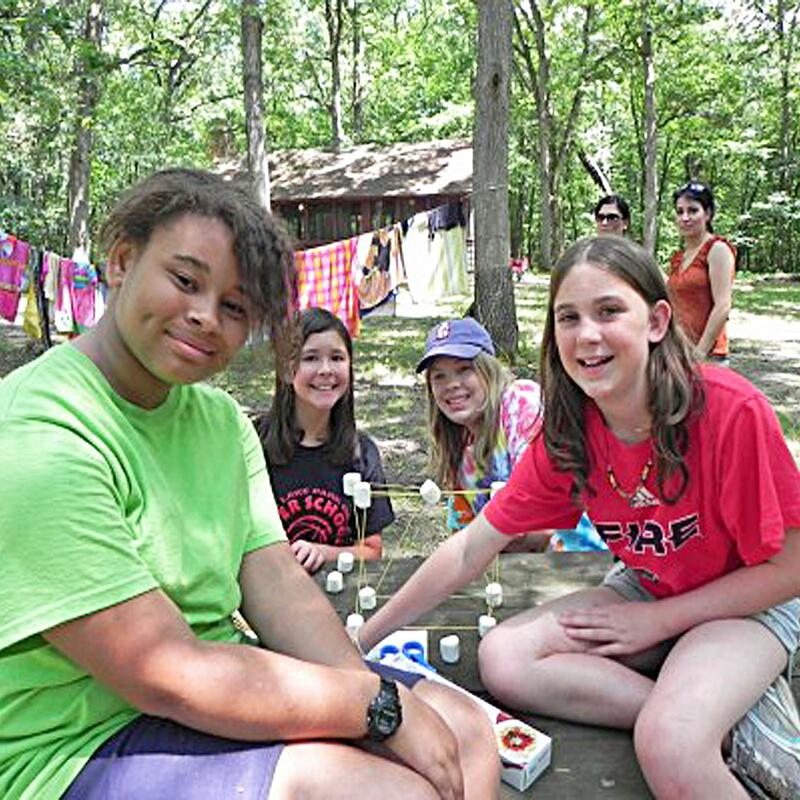 Take a look at a list of programs available for you or your Girl Scout! GSNI offers a wide variety of programs for every girl. Registration is available online, by clicking on the session title or by visiting our website. This past Monday, Girl Scouts of the USA (GSUSA) National President, Connie L. Lindsay and GSUSA CEO Anna Maria Chávez attended the Presidential Inauguration in Washington D.C. This was the first time in 30 years members of GSUSA have been officially invited to this historic event. We wanted to share with you, Anna Maria Chávez’s reflections on what she witnessed that day. All presidential inaugurations are remarkable historical events that carry with them the hopes, dreams, and goodwill of our nation. It is a moment that can, if only for a day, bind us together as citizens of a great nation. As an avid student of history, I was moved by the ceremony and its place in our public life, and how it can stir within us a sense of patriotism and an even deeper appreciation of that daring vision harbored by the framers of the Constitution: a government of the people, by the people and for the people. Our Movement is all about living up to that creed by empowering that little girl to find her own voice; to have the tenacity of will and the confidence of spirit to overcome the obstacles placed in her path and achieve greatness in spite of them. Every day, in every zip code in the country, Girl Scouts are working to live out the true meaning of the President’s words, and help bring about a society where equality of opportunity is not simply a philosophical principle, but a lived experience for girls and young women across America. Today, we are playing a vital role in molding girls of courage, confidence and character who will lead our nation towards new horizons. Girl Scouts is one of a precious few nonprofit organizations with the distinction of being chartered by the United States Congress and thus we hold a special place in our country. At Girl Scouts of Northern Illinois, we appreciate your membership, volunteerism and support as we work as a group to build the next generation of leaders.